With spring just around the corner, it's once again time to look at the best deals on green cars. And there are quite a few notable deals on hybrids, plug-in hybrids, electric cars, diesels, and fuel-efficient gasoline cars for March 2016. We've gathered the best of them here for your consideration. 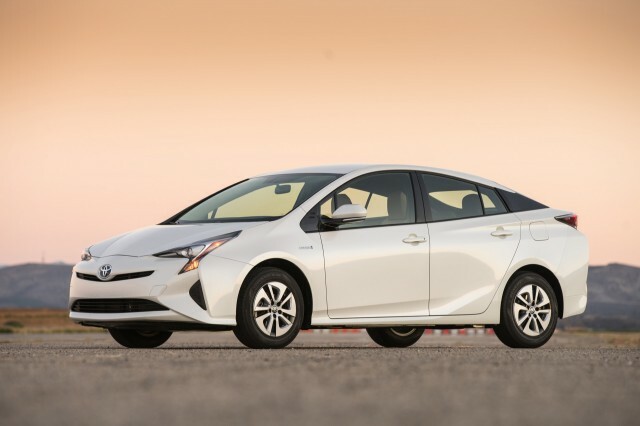 The redesigned 2016 Toyota Prius is now widely available, and is beginning to accumulate some notable incentives. This month, Toyota added a $500 "Prius Family Loyalty Bonus" that applies to customers who drive other Prius "family" models. That includes the Prius C subcompact, Prius V tall wagon, and the previous-generation Prius Plug-In Hybrid, as well as the standard hatchback model. The 2016 Prius also gets a $10 cut in lease payments, to $269 per month for 36 months. That's with $1,999 due at signing an 12,000 miles per year. The offer lasts through April 4. A hybrid from another Toyota brand also makes the list of notable deals this month. 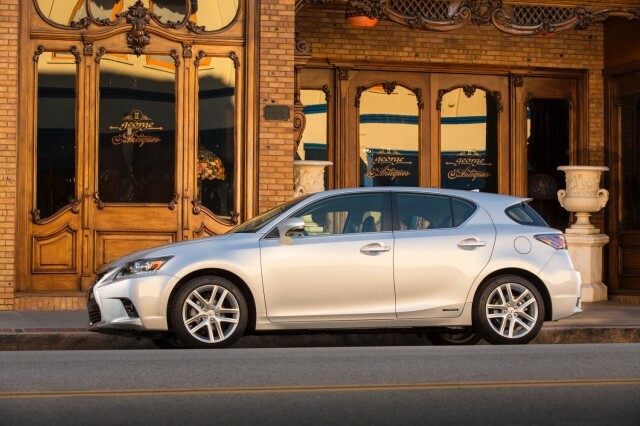 The 2016 Lexus CT 200h is available to lease at $299 for 36 months. But what really makes it a good deal is that Lexus effectively cut the amount due at signing $500 to $999, thanks to a complimentary first-payment offer. This offer includes a 10,000-mile annual cap, and is valid through the end of the month. Despite its luxury badging, this deal reduces the effective monthly lease cost of the CT 200h to just $2 more than the Prius, according to CarsDirect. 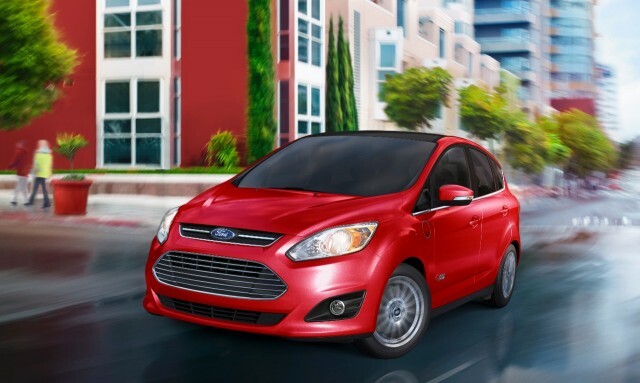 With $8,757 in available lease discounts, the 2016 Ford C-Max Energi is the best deal among plug-in hybrids this month. The Ford tall wagon can be leased at $149 per month for 36 months. That's with $2,999 due at signing and an allowance of 10,500 miles per year, an offer that lasts through April 4. Ford's other plug-in hybrid is also a pretty good deal this month. 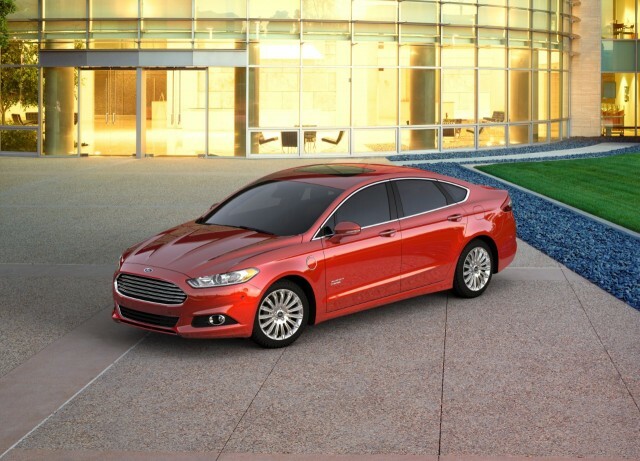 The 2016 Ford Fusion Energi shares its powertrain with the C-Max Energi, but has a mid-size sedan body. It costs $10 more per month to lease than the C-Max, at $159 per month for 36 months. The amount due at signing is a bit higher though, at $3,389. This deal also comes with a 10,500-mile annual cap, and also lasts through April 4. 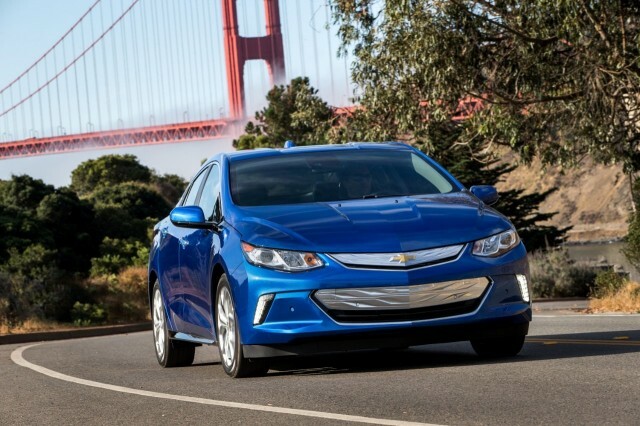 General Motors is beginning to supplement the limited-market 2016 Chevrolet Volt with a 2017 model available nationwide, but deals on both appear to be virtually identical. Through March 14, there's a $1,000 "conquest" bonus available nationwide for anyone coming from a 1999 or newer non-GM vehicle. In certain states, this can be combined with an additional $1,000 rebate. States where that second rebate is offered include California, Connecticut, Massachusetts, Maryland, Maine, New Hampshire, New Jersey, New York, Oregon, Rhode Island, and Vermont. However, the second-generation Volt can still be leased everywhere at $299 for 39 months, with a 15,000-mile annual cap. That's the same deal offered last month, and still includes a $500 bonus for shoppers coming from GM or certain competitor leases that effectively erases the down payment. 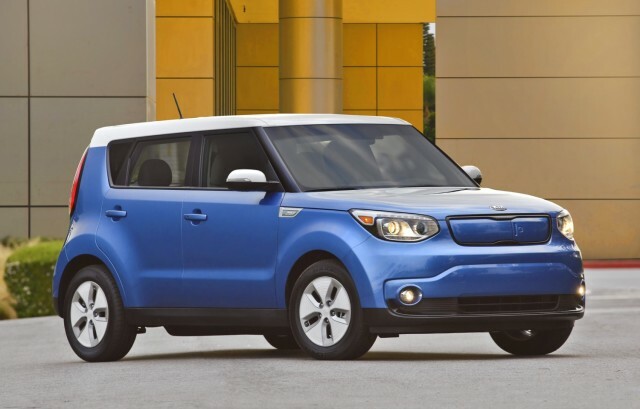 While the 2017 Volt is gradually rolling out nationwide, the 2016 Kia Soul EV is still only available in a handful of states. For March, Kia cut the monthly lease payment $30, bringing it down to $199 per month. The lease term is 36 months, with 12,000 miles per year. This deal, which lasts through May 2, also includes a $1,999 down payment. With the Volkswagen emissions scandal still roiling, U.S. diesel-car sales have plummeted. But that means buyers still interested in a diesel may be able to get a good deal on one of the handful of models that remain on sale. 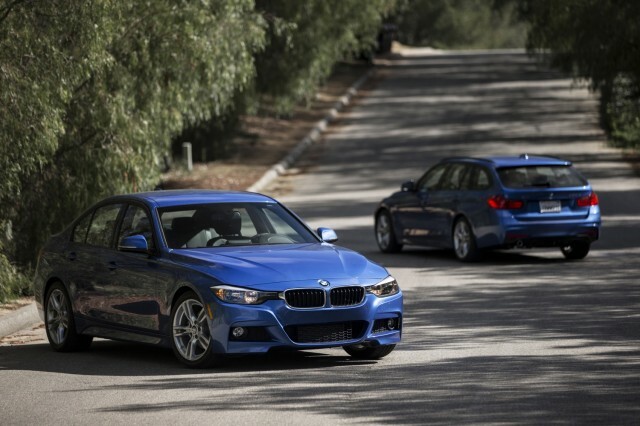 One of those models is the 2016 BMW 328d, a small luxury car that's available as either a sedan or wagon. BMW is offering 0.9-percent APR financing for 72 months on virtually all of its models, and that includes this diesel. The offer remains in place through the end of the month. This is a particularly good month for small, fuel-efficient gasoline cars, with several good deals to note. 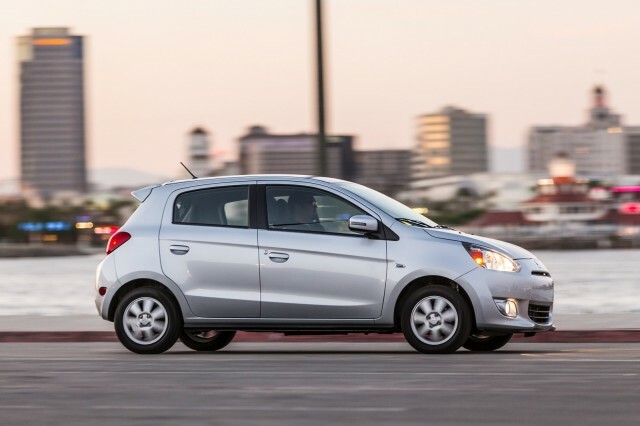 The 2015 Mitsubishi Mirage gets a $3,500 rebate through March 31, which works out to a 25-percent discount on certain models, says CarsDirect. The website says certain cars are being advertised below $10,000 in what Mitsubishi appropriately calls "Mirage Madness." This may be an attempt to clear inventory of the 2015 model to make room for the substantially-updated 2017 Mirage that's set to go on sale in the U.S. soon (there was no 2016 Mirage). The 2017 model will boast revised styling and suspension tuning, available Apple CarPlay and Android Auto tech, and the option of a sedan body, among other changes. 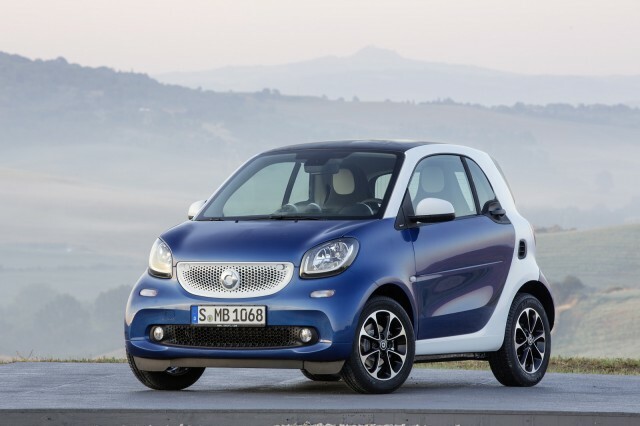 Daimler's 2016 Smart Fortwo is a new model, but it gets a significant discount as well. Smart is offering $1,500 cash back through the end of the month, equating to a 9.7-percent discount on certain models. 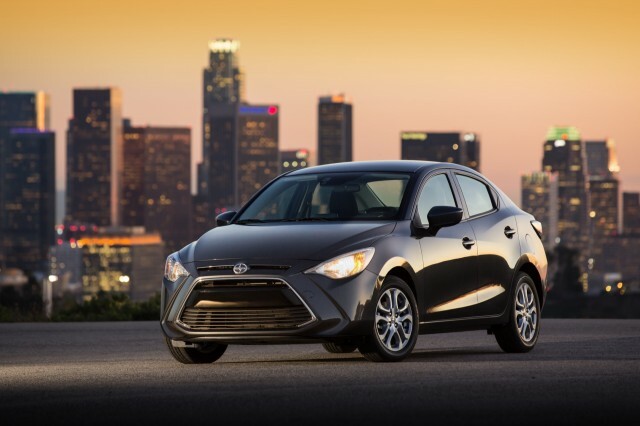 Meanwhile, the 2016 Scion iA is set to become a Toyota when the Scion brand is phased out this August. 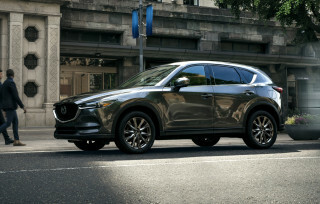 That's triggered a rare cash-back offer of $500, as well as zero-percent APR financing for 60 months. This is reportedly the first time Toyota's "youth brand" has offered cash back in recent memory, as it normally offers haggle-free pricing.